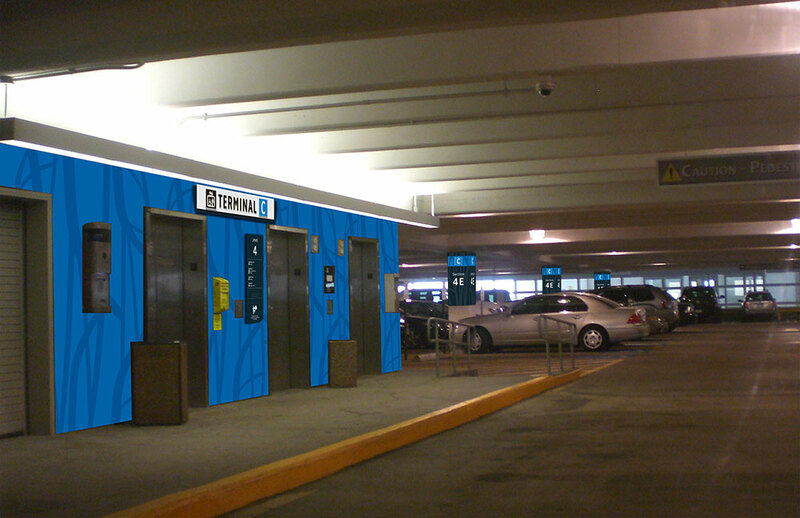 Currently in development. 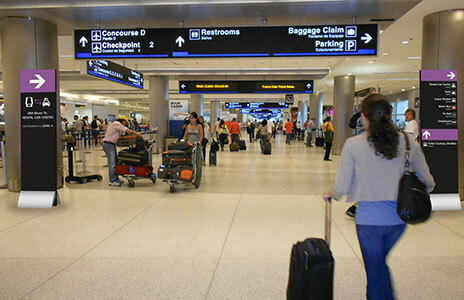 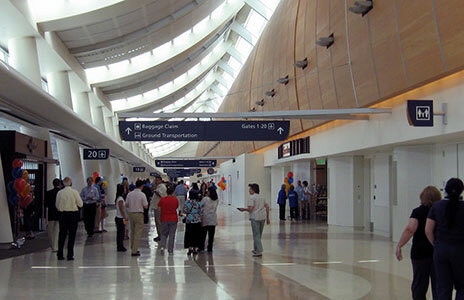 Houston Airport System (HAS) operates all three Houston metropolitan area airports, which include George Bush Intercontinental Airport (IAH), William P. Hobby (HOU), and Ellington Field (EFD). 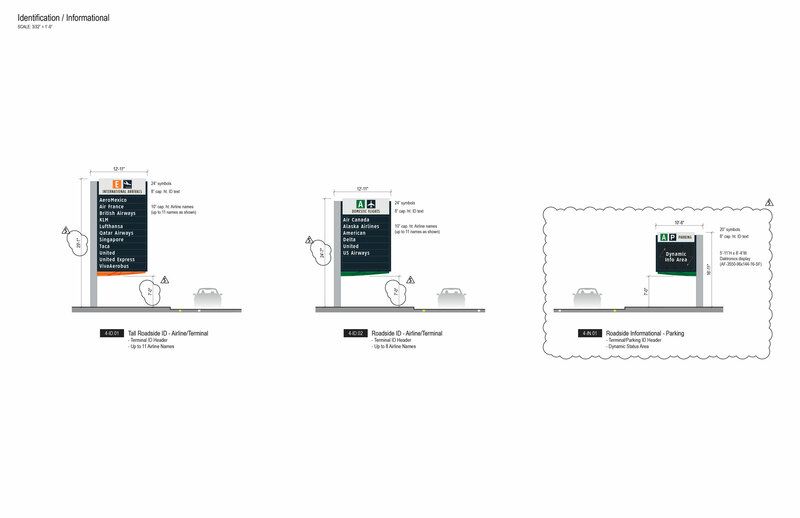 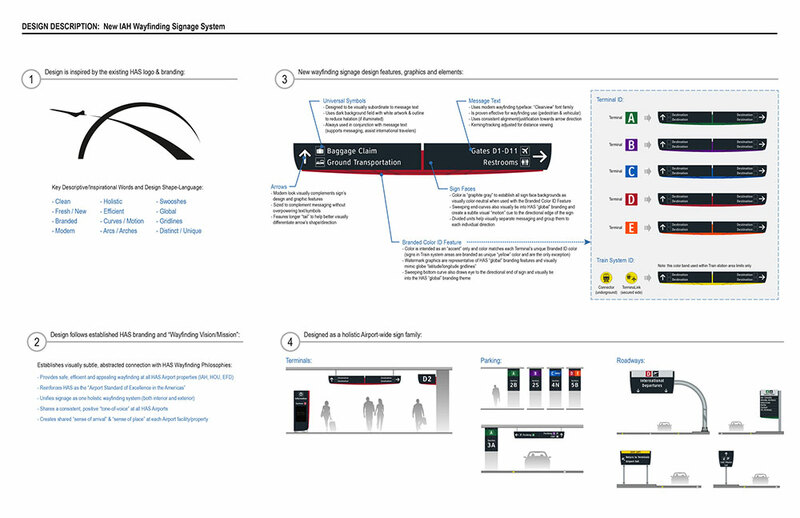 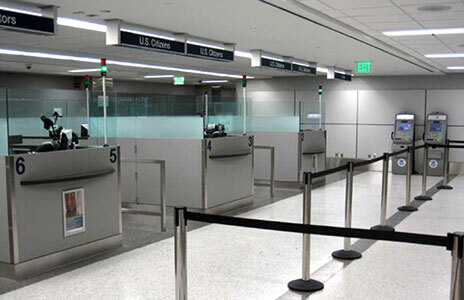 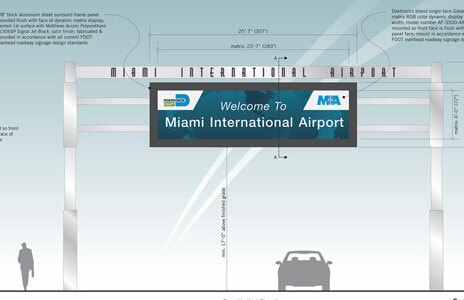 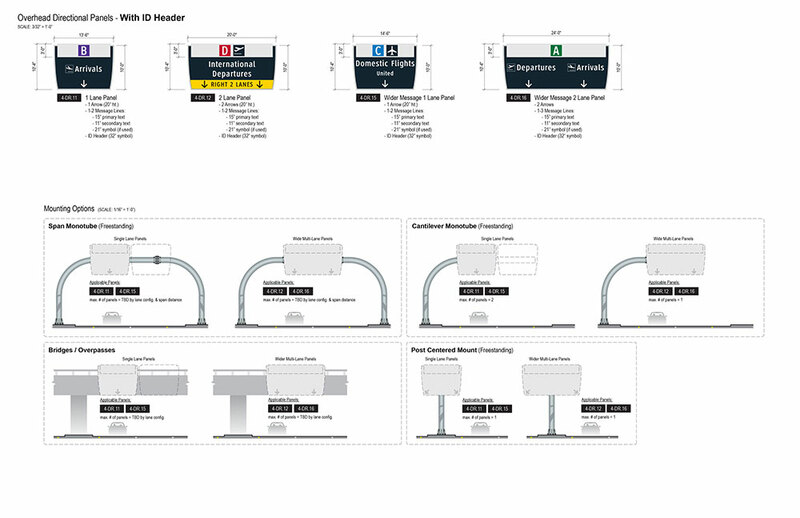 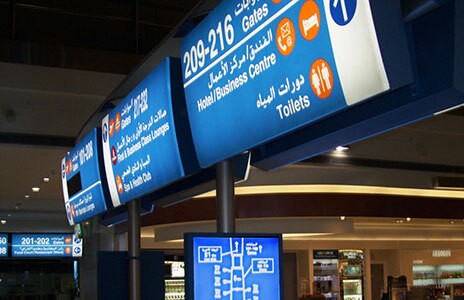 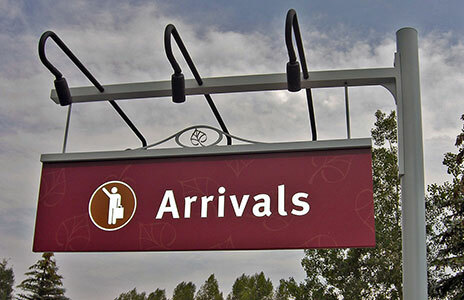 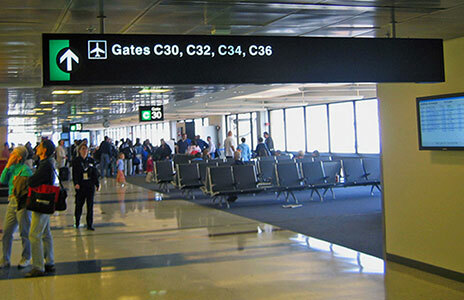 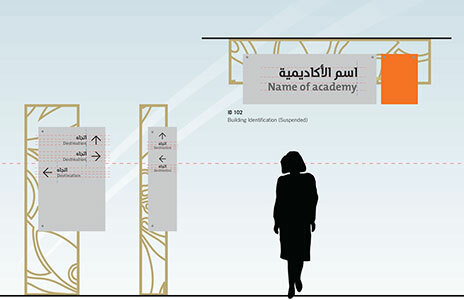 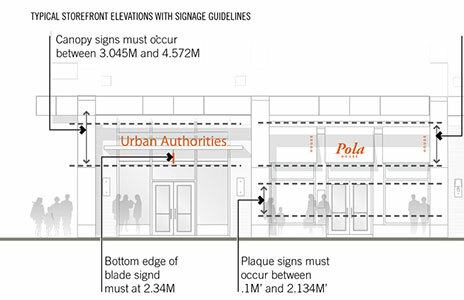 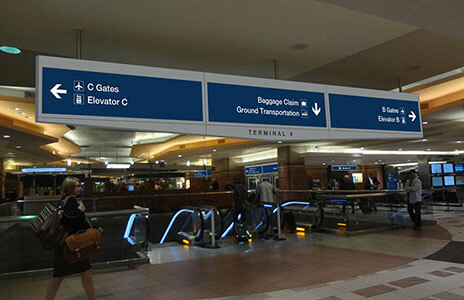 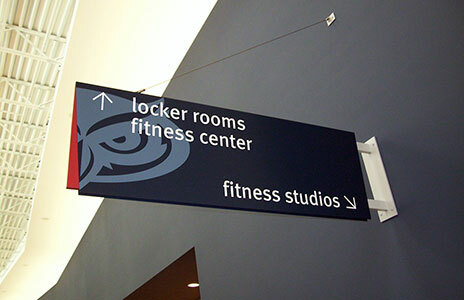 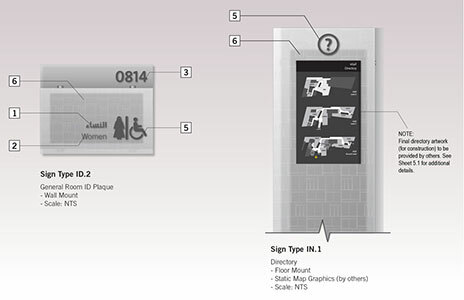 Labozan Associates has been brought on-board to analyze, document, design and implement an all-new set of wayfinding signage philosophy and design standards across every public-accessible area within all three HAS airport properties. 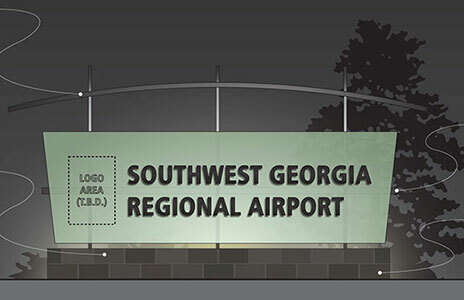 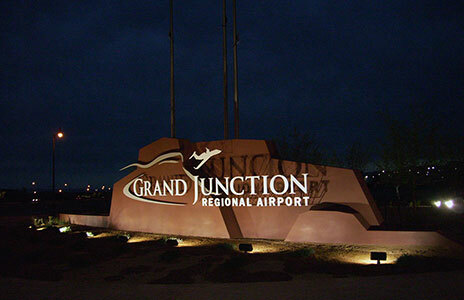 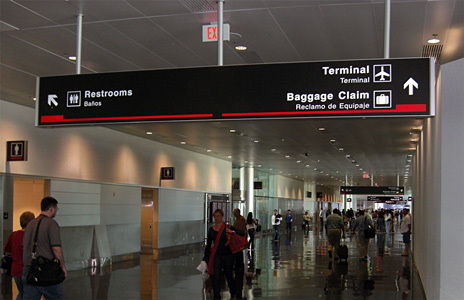 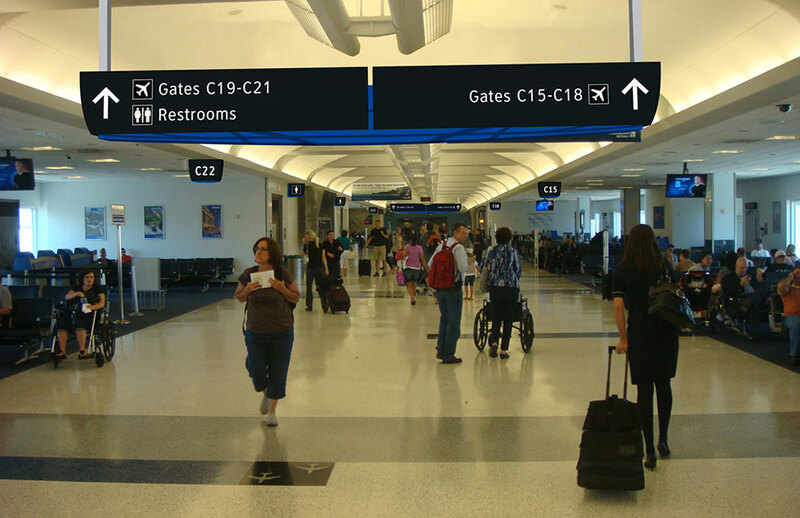 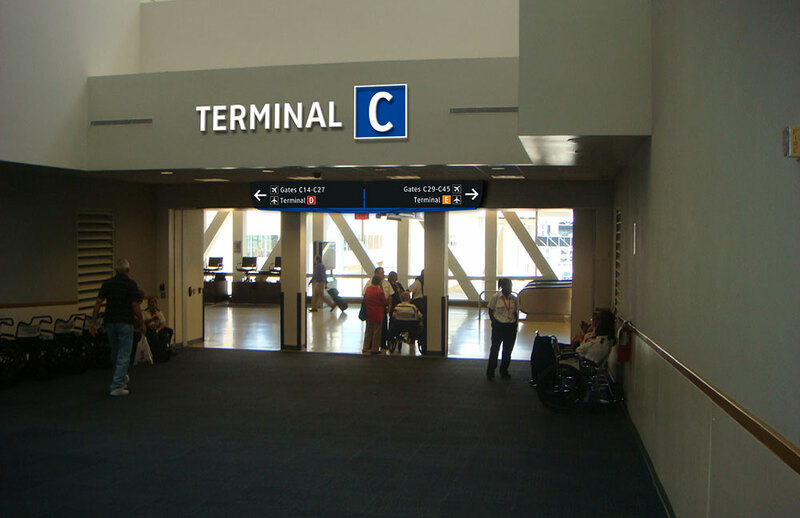 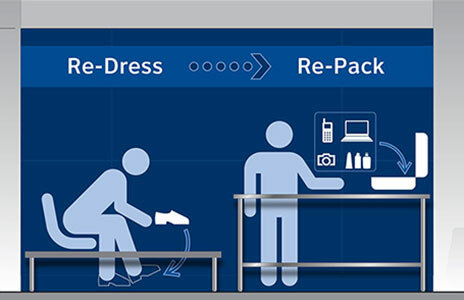 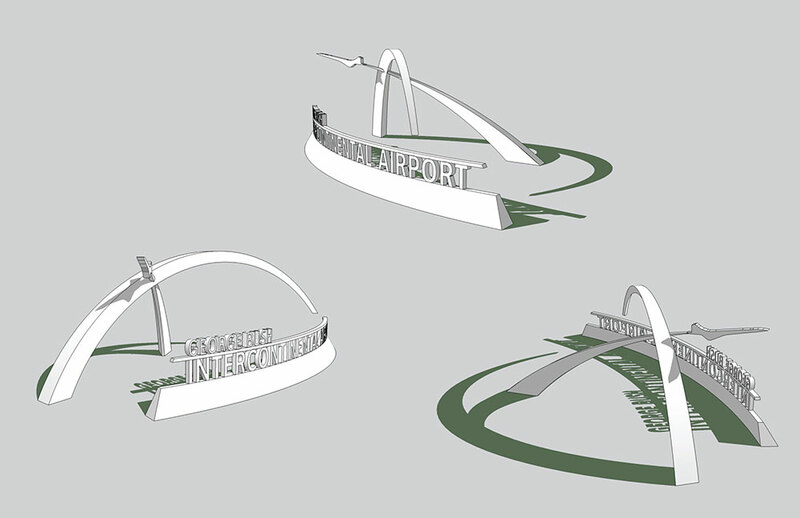 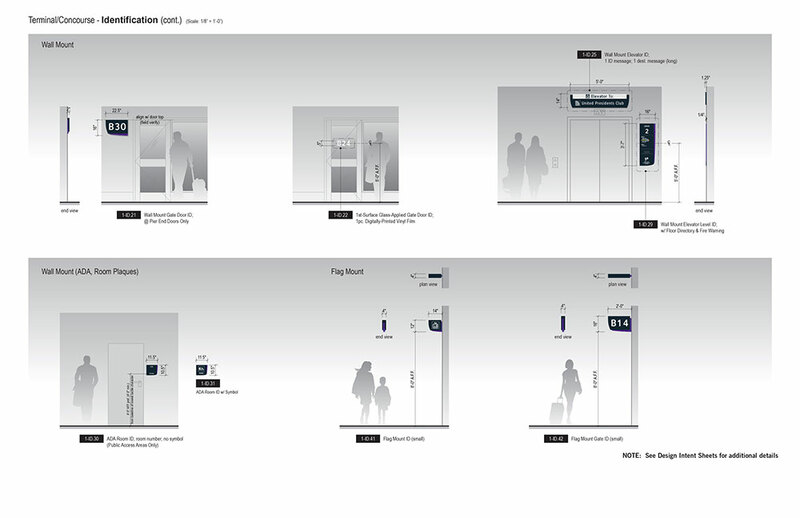 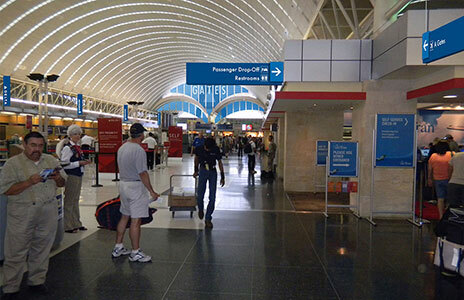 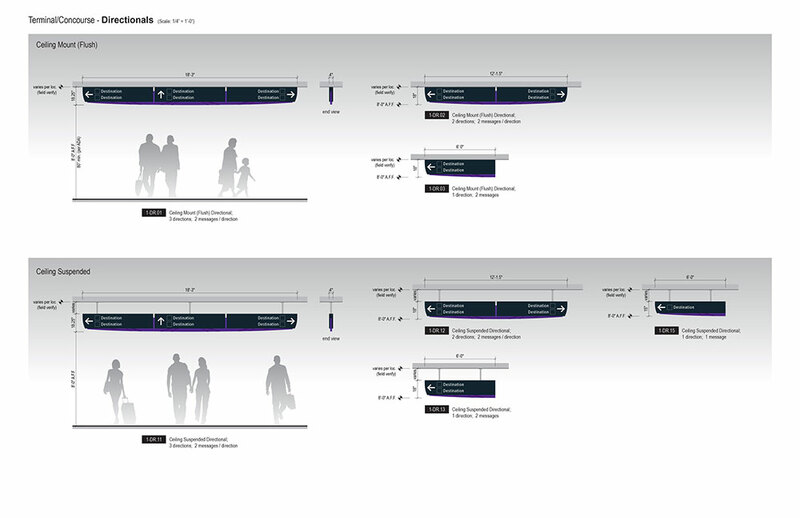 This includes transitional and final design phases for every related airport improvement project as it applies to wayfinding signage. 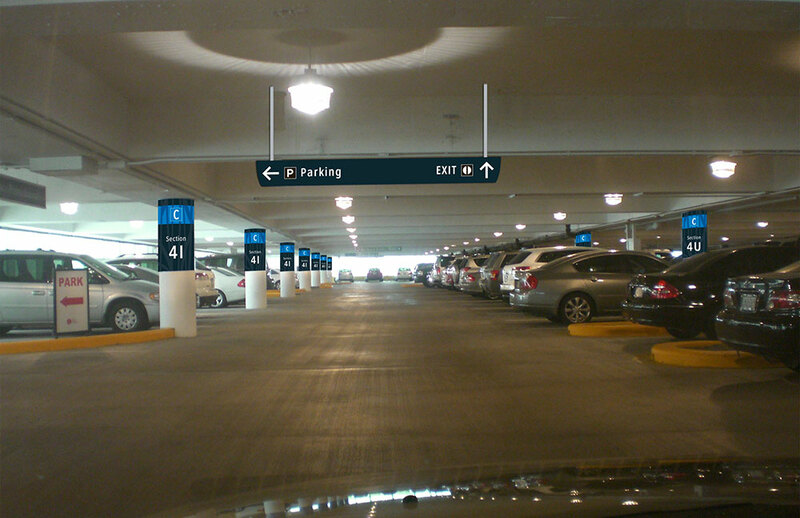 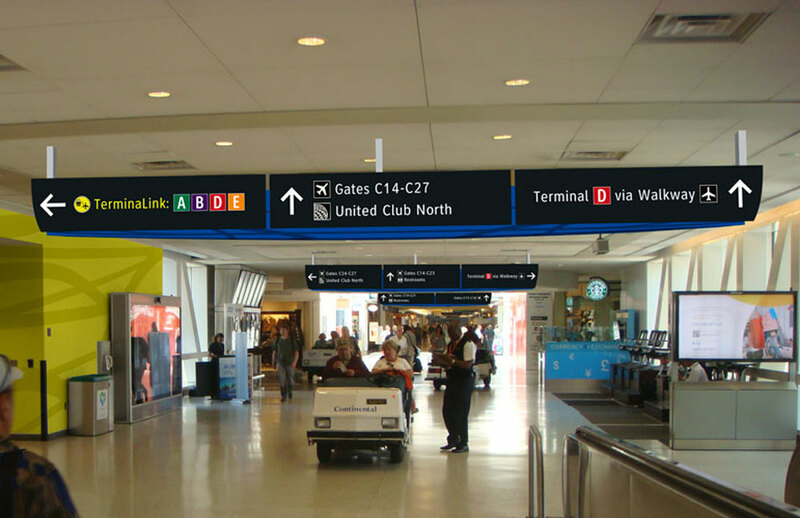 Through the use of our specialized animated walk-through presentational processes (which use rendered photographic documentation/information in an informative and easy-to-understand “existing vs. new” format), Labozan Associates has achieved stakeholder agreement and approval of a conceptual wayfinding signage system for use at all HAS airport properties. 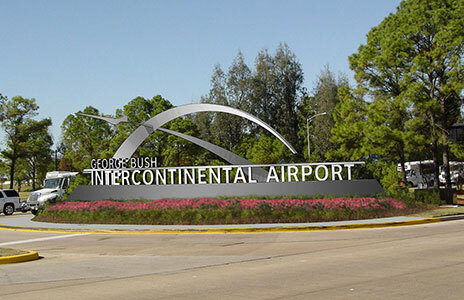 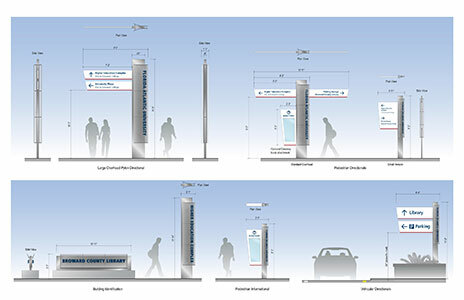 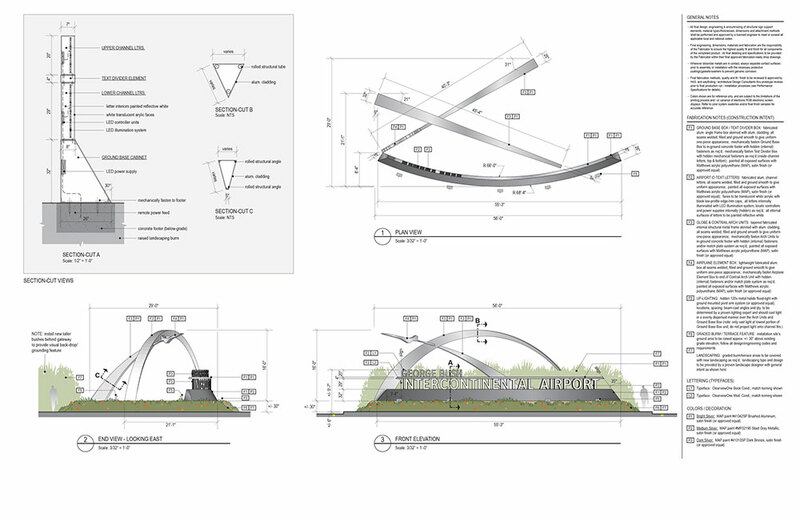 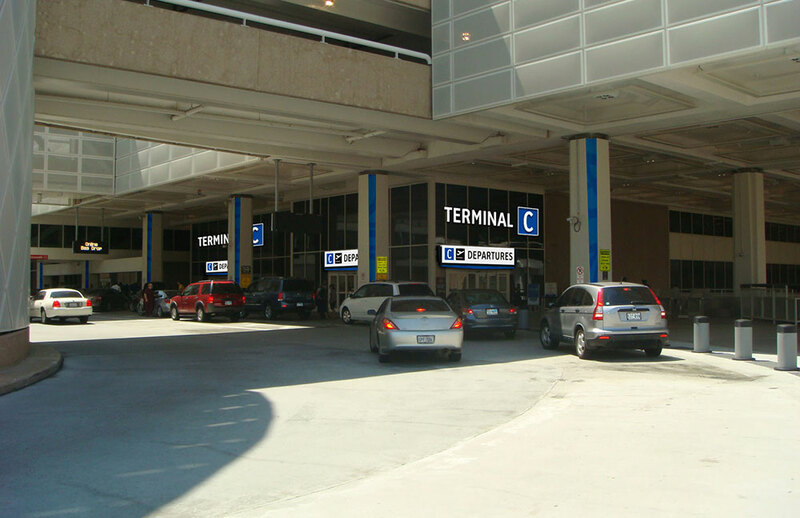 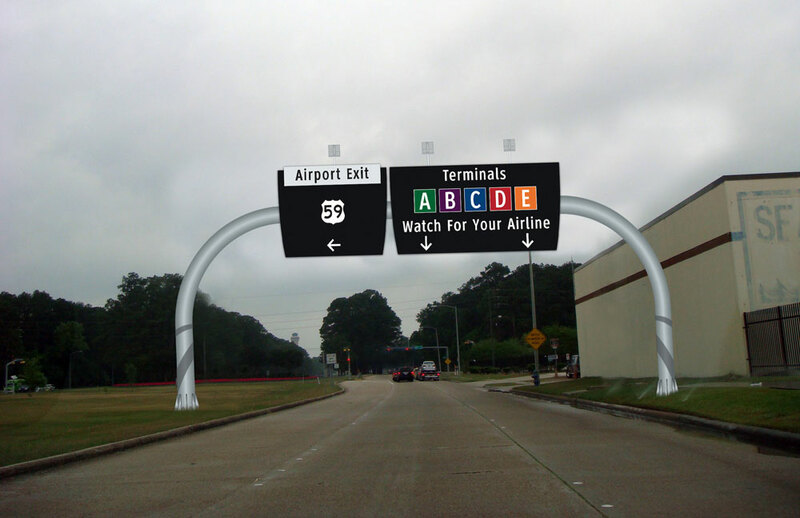 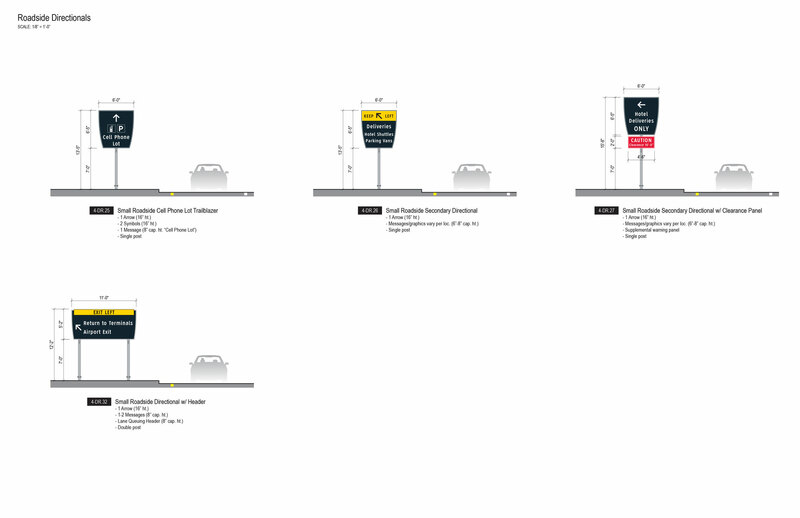 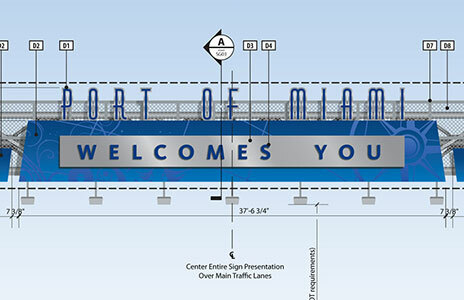 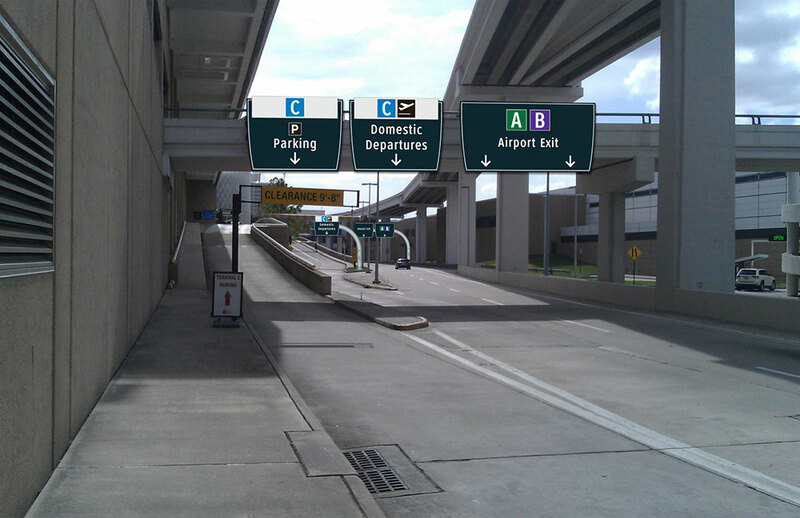 To date we have completed initial wayfinding planning and conceptual signage design/construction intent for all IAH Airport roadway signage systems, as well as transitional/final wayfinding planning for several of its terminal facilities.